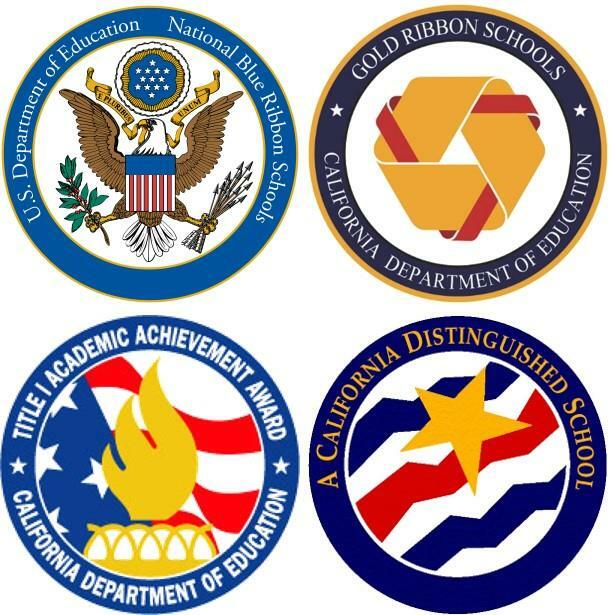 Learn more about the district's FLAG programs. 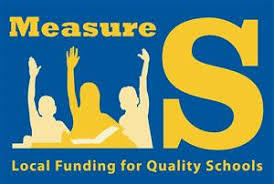 See how Measure S dollars have improved GUSD schools. 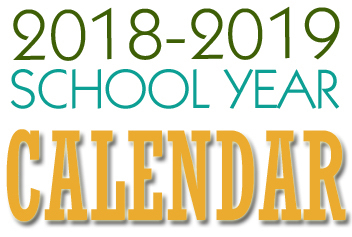 Find the yearly calendar here! 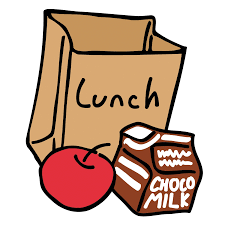 Please check here for more information about the cost of lunch increasing. 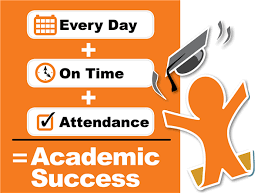 Being in school on time every day is one of our district's goals. See more information here.